CONSTRUCTION NOT STARTED. 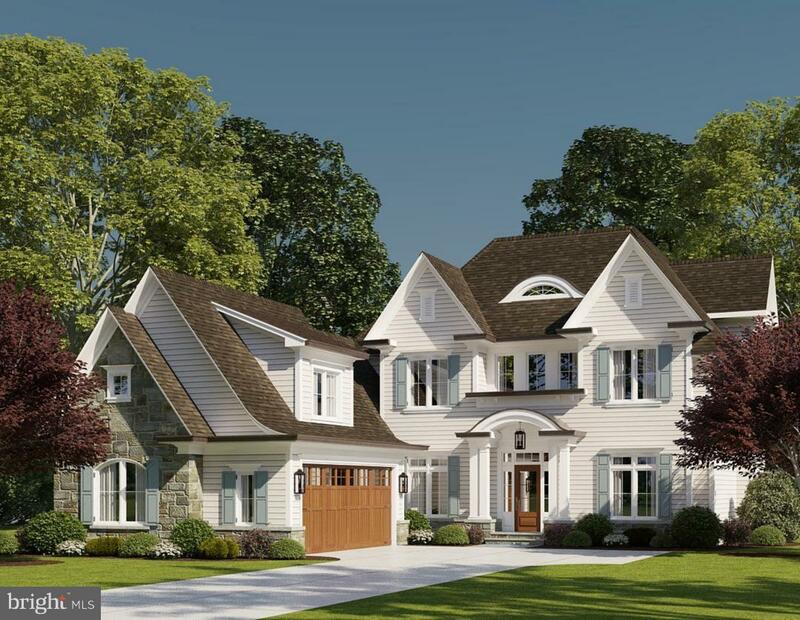 New home & design by award winning Paramount Construction.100's of new homes plans to choose:Traditional, Contemporary, Arts & Crafts, Craftsman, Modern, French Country, Mediterranean & more.Or Builder will create custom plan. Granite tops, Pella wds, Brookhaven Cabs. Price depends on size and finishes.We've never designed or built the same home twice.